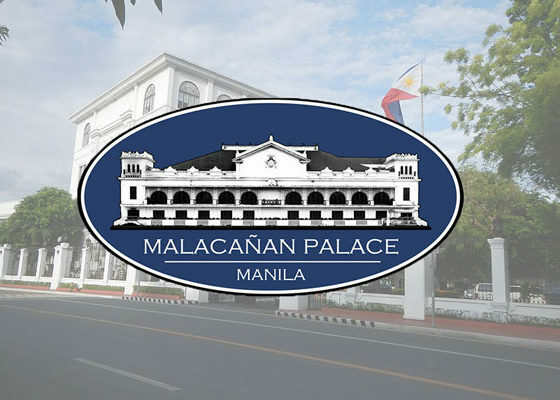 ONCE the Philippine Senate session resumes on January 14, the senators will have their hands full as they target to pass several priority measures to improve public services like the controversial proposal on the security of tenure and end of contract (endo) system. 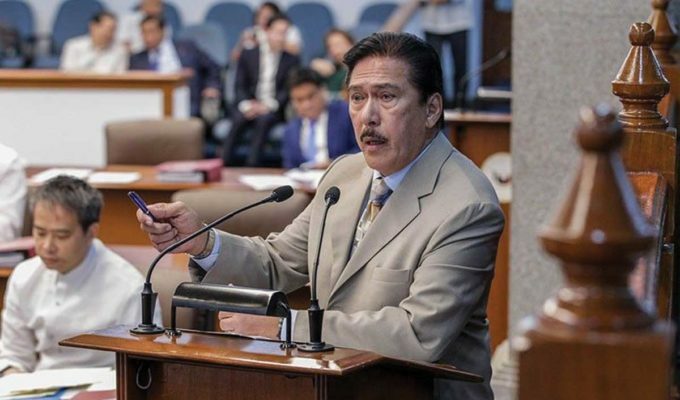 In an interview on dwIZ, Senate President Vicente Sotto III said the priority measures will be discussed along with the proposed P3.757-trillion national budget that the Congress was unsuccessful to pass in December. 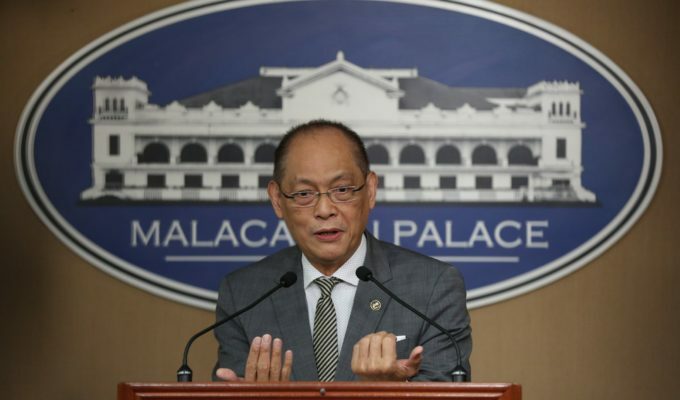 “(The Senate needs) to prioritize endo, amendments to the Procurement Law, Local Government Code, Omnibus Election Code… plus upgrading penalties to illegal gambling activities,” he said. The proposed measure, which seeks to strengthen the security of tenure for workers, have seven versions based on records. 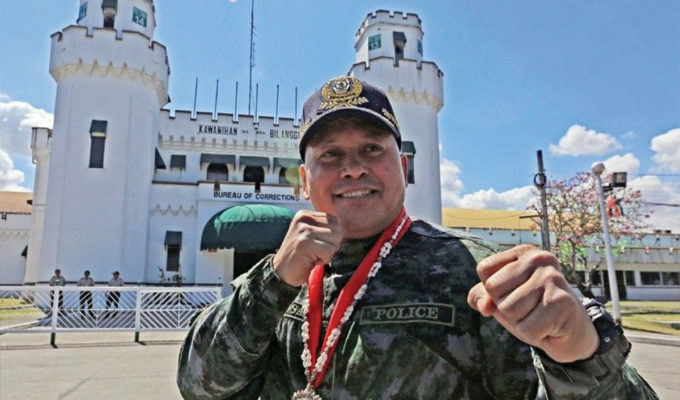 This was filed by Senators Bam Aquino, Risa Hontiveros, Joseph Victor Ejercito, Grace Poe, Loren Legarda and Joel Villanueva and Senate Majority Leader Juan Miguel Zubiri. According to Senator Aquilino Pimentel III, the measure cannot be a one-size-fits-all policy in amending the Procurement Law. 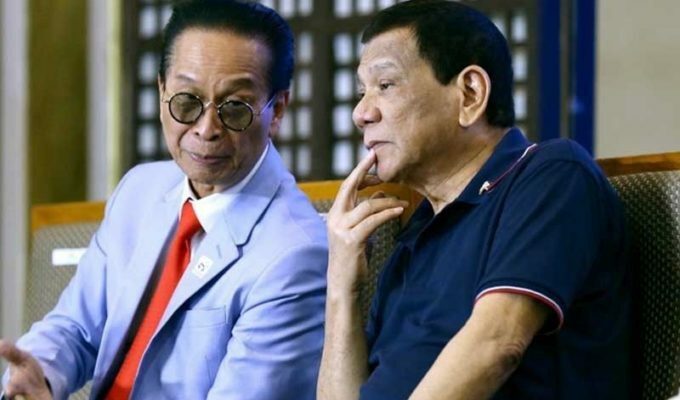 He said it should take into consideration the fact that different government agencies have distinct and unique needs depending on their mandate and function. 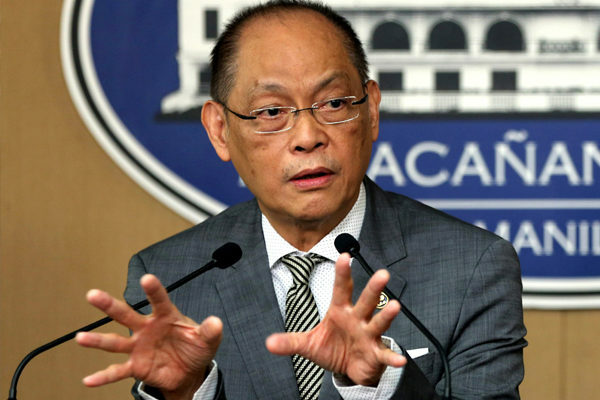 “One procurement process or method that works for one government agency may not necessarily work for other agencies,” he said. The Senate also started plenary deliberations on the proposed P3.757-trillion national budget for 2019 on December 4, but failed to approve it due to lack of time, forcing the government to operate on a reenacted budget for January. 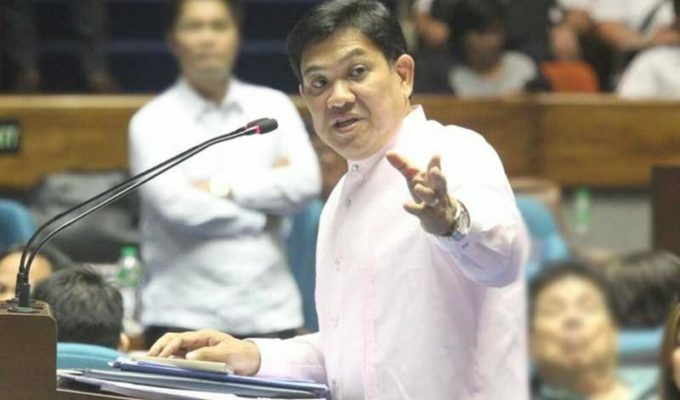 Zubiri, however, said a new budget must be passed by the Congress as he and other senators met with Budget Secretary Benjamin Diokno, who discussed with them the repercussions of a reenacted budget in 2019. One of the many effects a reenacted budget is that funds for already completed programs and projects may become prone to corruption. 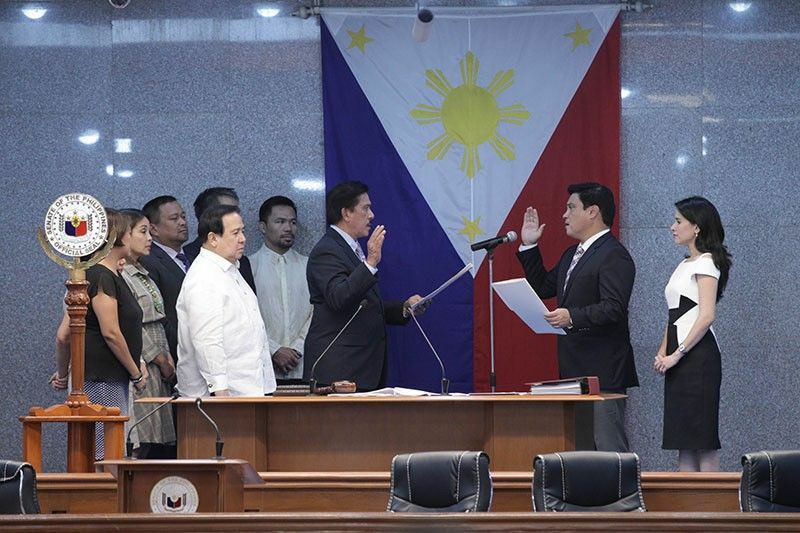 The proposed budget was passed by the House of Representatives on the final reading last November 27, 2018, but Zubiri said issues such as lump sum allocations and supposed insertions made by some leaders and members of the House must be addressed first before passing the 2019 budget.